Skylight — 172 Spruce St. 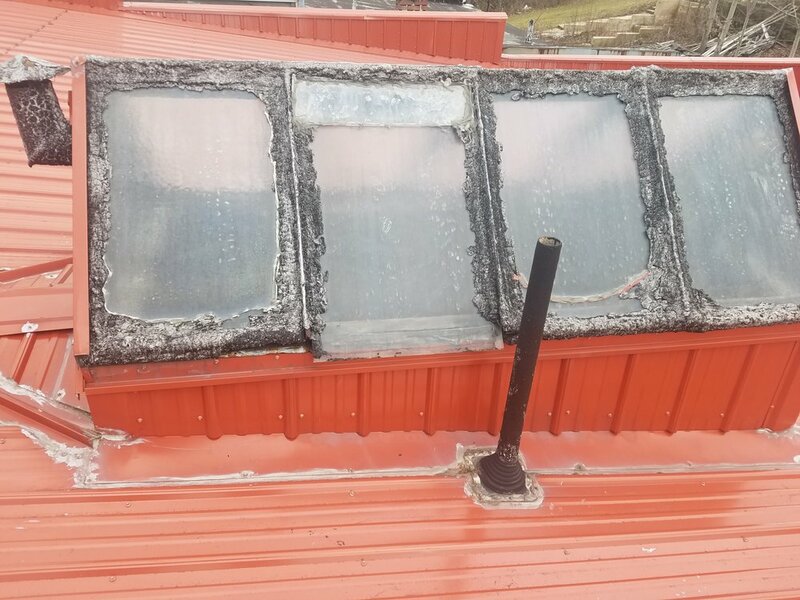 The skylight before and after demolition. We are keeping the skylight, but just going to clean and update the glass. We also have four other original skylights that were covered over with the roofing ten years ago. Opening up those will bring in a lot more natural light! Skylight from the roof. The original iron frame is in really bad shape and falls apart in your hand.